Why not treat a friend or loved one to the gift of film? Our vouchers are perfect for that! Vouchers can be used for any event at the venue and at the café and bar too. 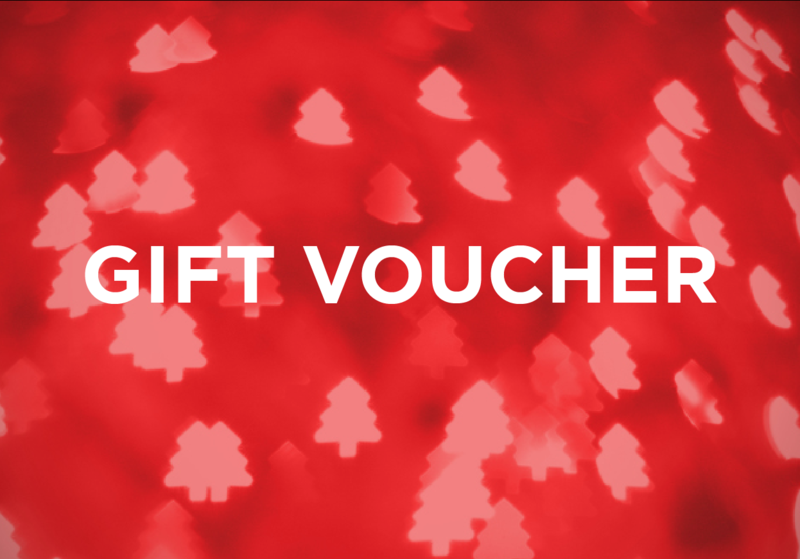 All vouchers are sent out by post to the purchaser's registered address. *Entire value of voucher must be used when redeeming online.